The human genome was mapped only 13 years ago, and already it is changing healthcare. Genetic testing can identify common, important and modifiable quirky genes called SNPs, or single nucleotide polymorphisms, which create vulnerabilities to many kinds of allergic, infectious, immune, toxic, nutritional and psycho-emotional stress. Autonomic fight or flight stress is usually blamed on vocational, economic and interpersonal factors- but actually it has a lot more to do with unseen physiological, biochemical toxicity and genetic variables. Depending on your health interests, several panels of genetic tests are available at National Integrated Health Associates (NIHA) in the on-site lab, and can be ordered by your practitioner. Most tests are non-invasive, involving only a mouth swab, and may be covered by insurance. Here are a few panels of genetic tests that you might be interested in. The first 3 panels cover the risks for the top 3 leading causes of death and disability, heart disease, cancer and drug reactions, which altogether accounts for the lion’s share of medical and psychiatric risks. By testing only a dozen genes, we can determine which medications are right for you. If you have SNPs which break down a medication too quickly, it will not work. On the other hand, SNPs which metabolize a medication too slowly can cause it to build up to very high levels in your body and cause severe adverse reactions or even death. Medication mortality rates are between the 2nd to 4th leading cause of death, depending on the research one believes. PGx is generally insurance covered. Cancer genomic tests for SNPs, which create risks for 8 common types of cancer by assessing 41 SNPs, and is often insurance covered. If you have a family history of cancer this important test can assess risk, and suggest that more frequent early detection radiology and bloodwork should be performed to catch cancer at its earliest development when it is more easily treated. Also, by knowing the exact SNPs which put you at risk for cancer, certain nutritional supplements and lifestyle changes may alter genetic expression and decrease risk. These panels can assess for various kinds of heart disease and risk factors such as hypertension. The proper drug to reduce risk based on these genetic factors can be chosen, and nutritional and lifestyle interventions can be adopted which match your genetic makeup so that the risk of various kinds of heart disease can be negated. This is a test for AAT deficiency which can cause emphysema and liver disease, even when lifestyle risks are not occurring, such as alcohol or tobacco abuse. Adults with emphysema, COPD, asthma or risk factors (smoking, occupational exposure, etc.) may wish to be tested. This test involves a finger stick blood sample. 23andMe is recommended for every patient, but it is a consumer test that you do on your own (we can’t order it for you). Go online to 23andMe.com and order the kit ($199). It will arrive by mail. Follow instructions for saliva collection, mailing and registering the test online. The 23 and me information will suggest that this test is only for ancestry geneology, but for an additional $30, we will show you how to convert the raw data link into a few hundred genomic SNPs. Important information on neurotransmitter-related genes for psychiatric vulnerabilities and addictions and many other problems can be revealed by this test. Other genetic tests for neurodegenerative disorders, autism and complete SNPs are available but I suggest you look into the ones mentioned here to understand how personalized medicine through genetic testing provides accurate, individual information that will change the future of healthcare. To gain the most from these tests, be sure to share the results with a practitioner knowledgable in interpreting genetic test results. Getting to the genetic root causes of human suffering, especially common, important and modifiable SNPs, provides important data to prevent and treat chronic medical conditions and psychiatric disorders. 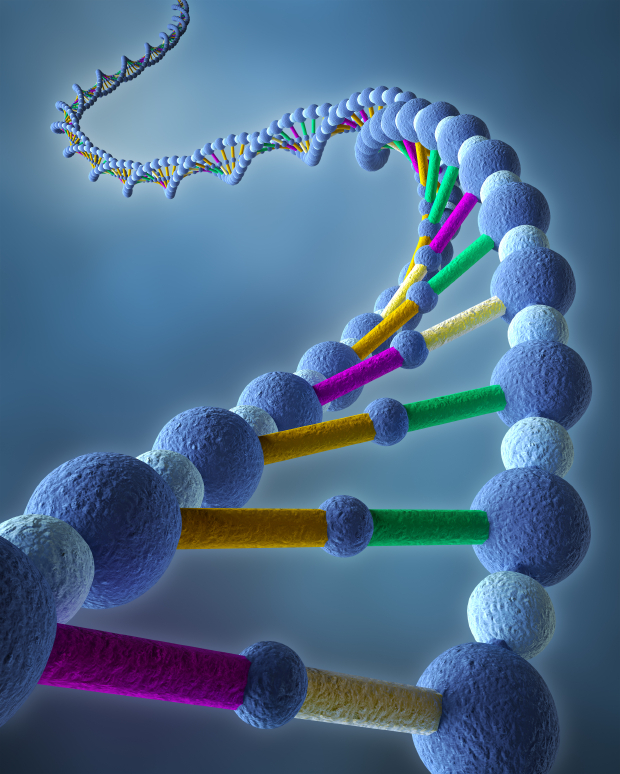 Genomic testing is increasingly affordable, often insurance covered and clinically actionable. Charles Gant MD, PhD, has practiced Integrative and Functional Medicine for over three decades. He specializes in molecular health and healing, especially as it supports growth and mental health recovery from problems such as ADHD, mood problems, addictions, chronic diseases, metabolic and immune disorders, infectious disease, and more. He is an expert in interpretation of functional medicine testing to diagnose precisely what is deficient in each patient, and then replenish those missing, essential items.